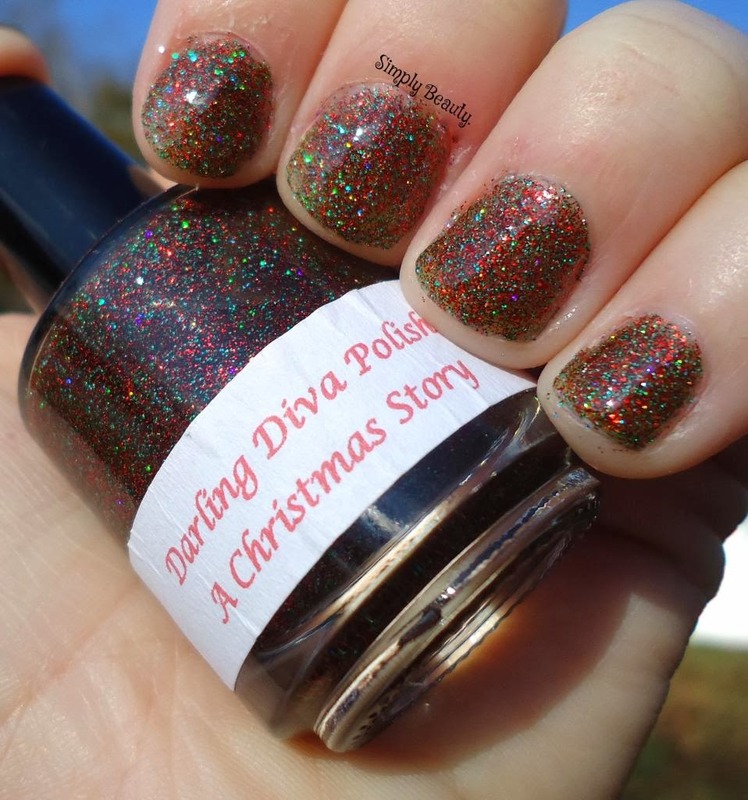 I have a gorgeous polish from DDP for you today. 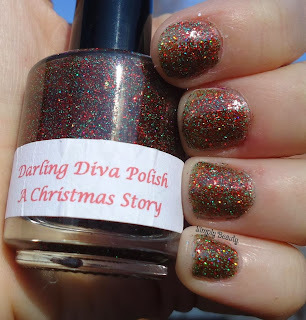 Here's 3 coats of 'A Christmas Story'! 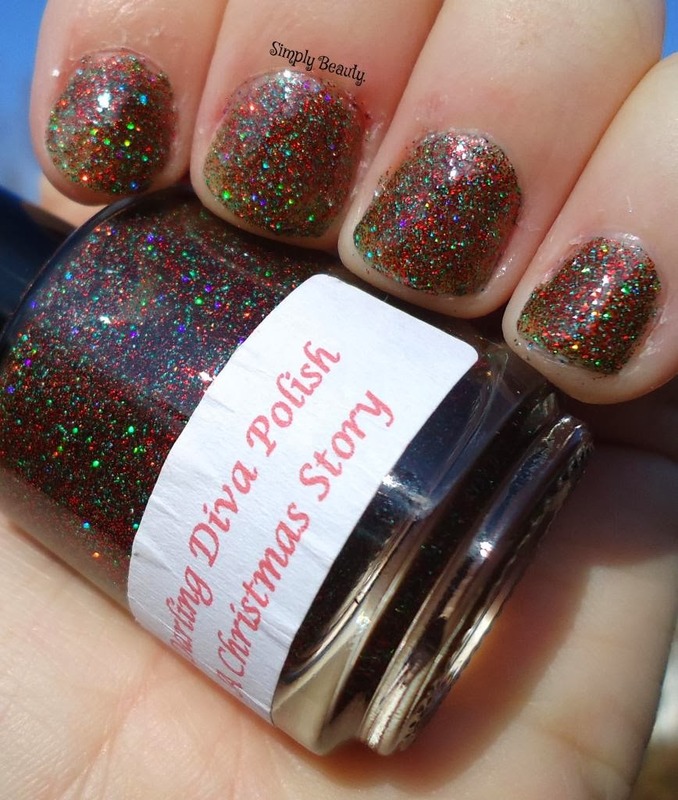 Needless to say, in the sunlight, ITS GORGEOUS.